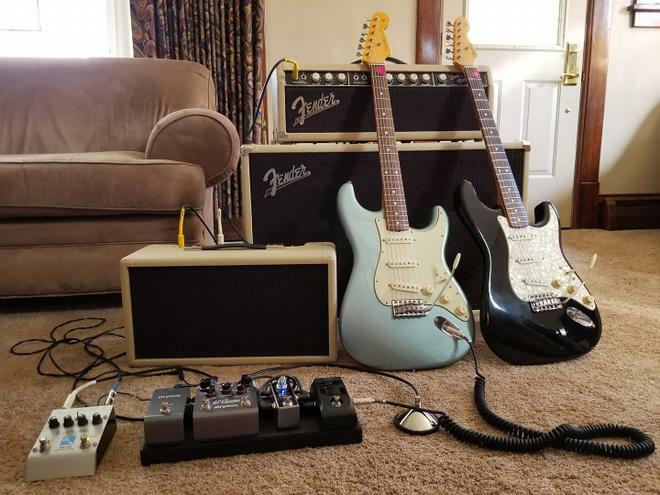 After taking the winter off, the Madeira is very happy to get back to blasting out that sweet sound of reverb live! 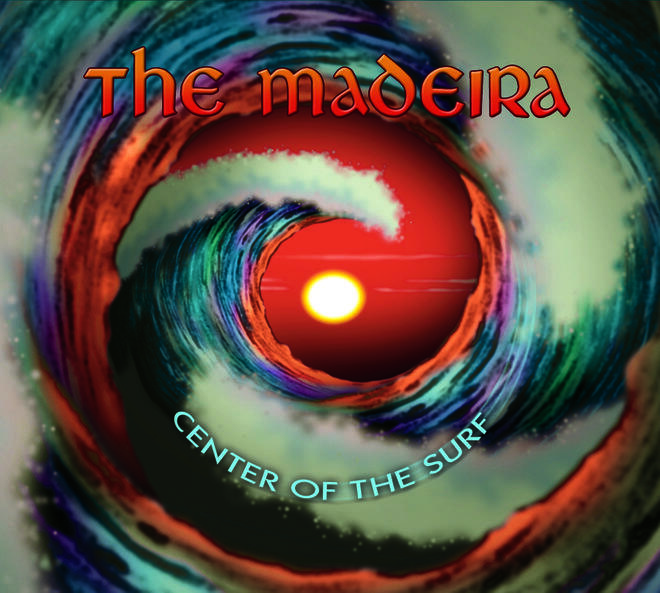 First up: Melody Inn in Indianapolis on Friday, 4/20 - this will be the CD release show for our new live album, "Center of the Surf", recorded at last year's SG101 Convention! 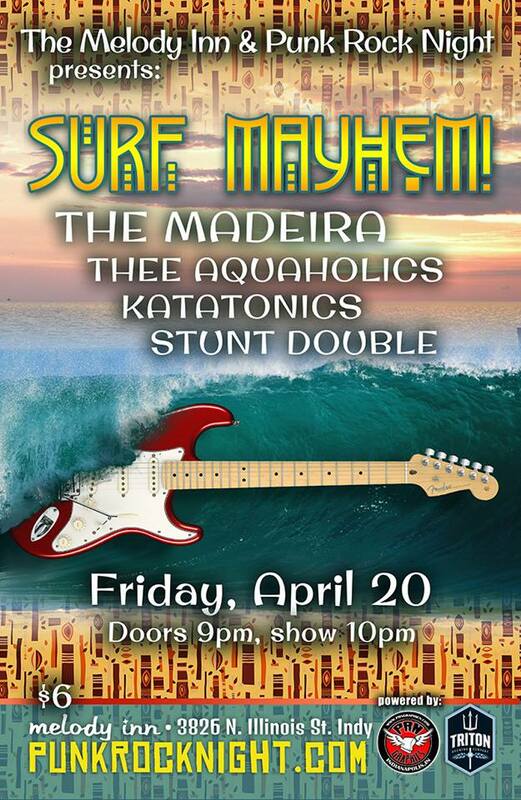 And we'll be joined by the best surf music bands that Indiana has to offer! 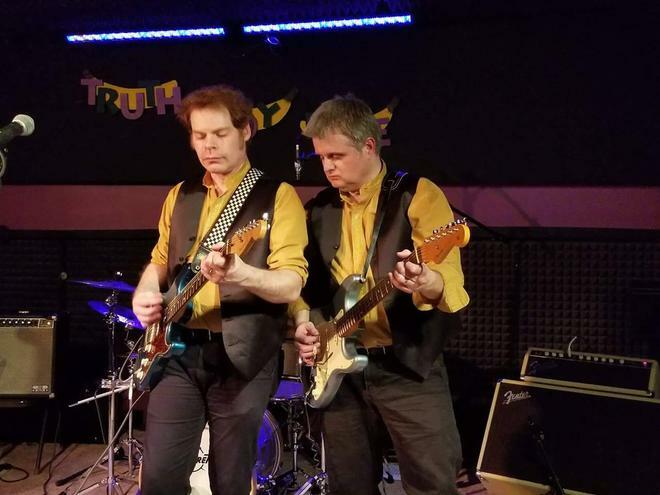 Thee Aquaholics and Katatonics (both from Bloomington), as well as the first-ever show by Stunt Double, featuring SG101's own Brandonio Granger on drums! All that for $6!!!! 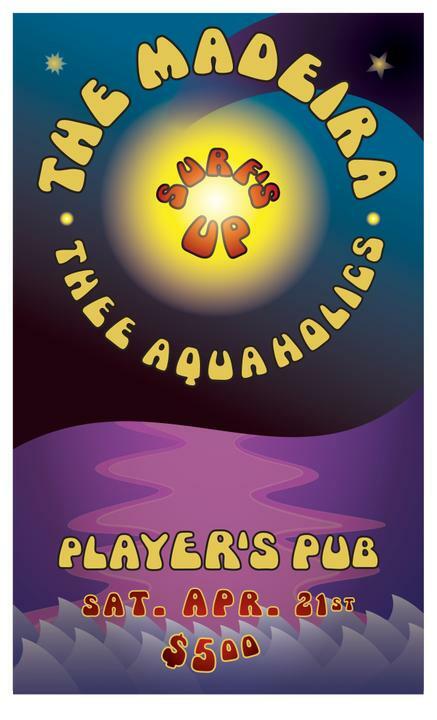 Then the next night we'll be back to Bloomington, IN for the first time in a year, once again playing with Thee Aquaholics at the super-cool Player's Pub! And only $5! 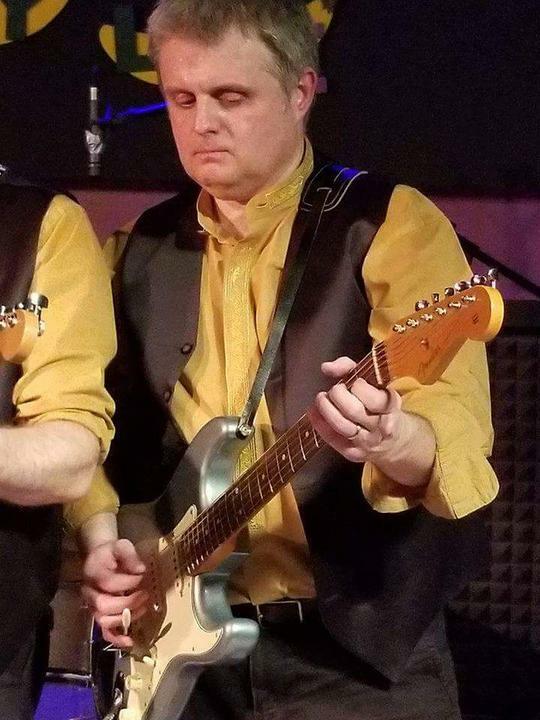 These will be the first shows of what is turning out to be a pretty active year, with upcoming shows in Cincinnati, OH, Kalamazoo, MI, Fort Lauderdale, FL (The Hukilau), Asbury Park, NJ (Asbury Park Surf Music Festival), and more! Gonna be a good year for the Madeira! 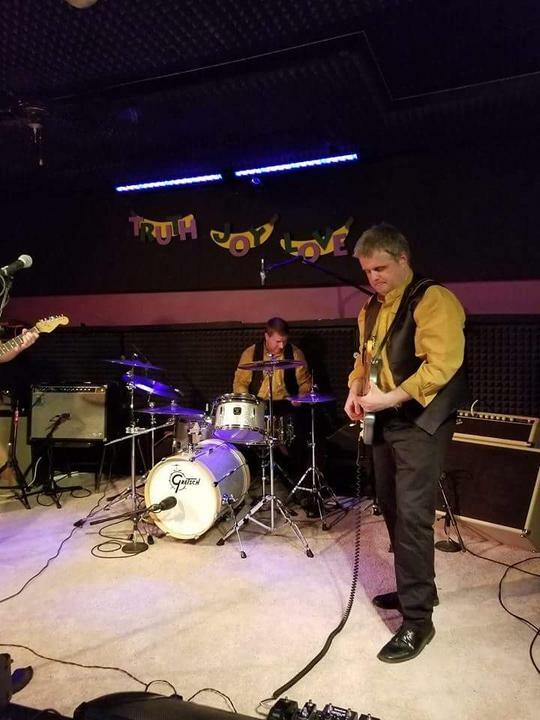 Bonus: Just to get you in the mood for these shows, here's a video we took at our band practice on March 10th, playing "Surf Fidelis", something we haven't done live very much the past few years. Enjoy and hope to see you somewhere around the US this year! Here's the video for our song "Leviathan" from our upcoming live CD "Center of the Surf" (released by Double Crown Records on April 24th, 2018), recorded and mixed by triple-Grammy-winning producer Mark Linett at the 2017 Surf Guitar 101 Convention in Torrance, CA. Enjoy! Locked and loaded for tomorrow in Indy and Saturday in Bloomington!! Hope to see some SG101ers there! 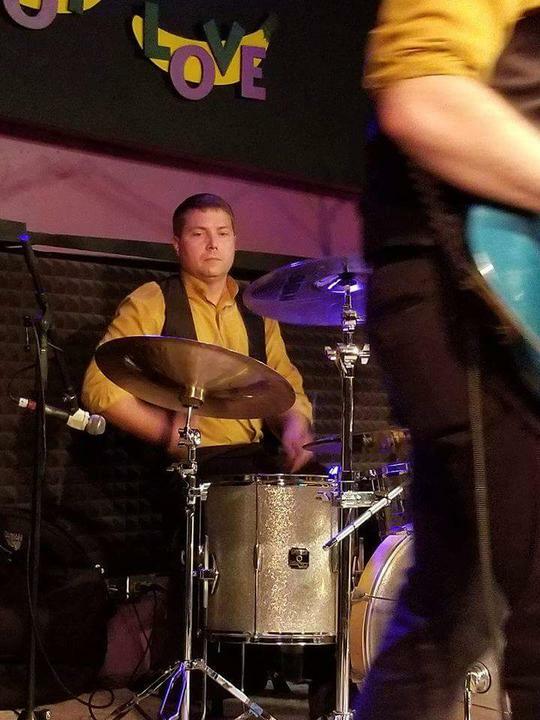 Have a couple of great shows! Looking forward to the new live album. Thank you very much, Rev! Lookin' sharp, as always. What kind of place is the Player's Pub? Looks like a good size stage.